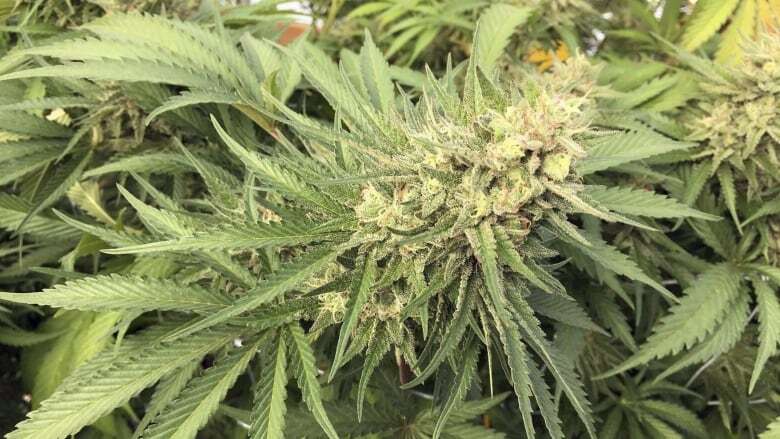 The regional police force in the Outaouais has acquired its first drug recognition expert, but the Canadian Association of Chiefs of Police (CACP) says that number is inadequate, especially as marijuana is set to become legal this fall. The force, MRC des Collines-de-l'Outaouais, is responsible for policing seven municipalities in western Quebec with a total population of around 50,000. 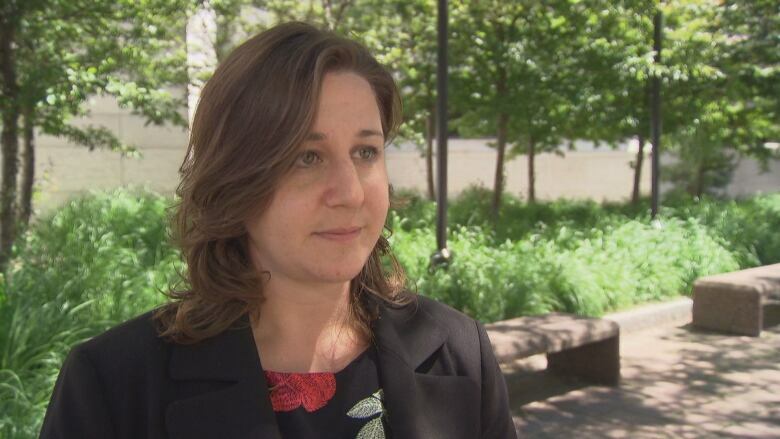 The drug recognition expert, called an officer-evaluator by police, is the only one able to gather necessary evidence to lay charges related to drug-impaired driving. Meanwhile, the CACP said 2,000 officers need to be trained across Canada to meet the needs for drug-impaired driving once marijuana becomes legal on October 17. As of May, only 733 officers had been trained across the country. "I think we see sometimes combinations, people who might take drugs and alcohol at the same time, and if they do then it might be easier for the police just to charge with an impaired by alcohol instead of the drugs," said Dostaler. She said the lack of trained officers can lead to delays in testing someone, which can ultimately make it more difficult to prove someone was impaired when they were driving. Ottawa police, Gatineau police and the MRC des Collines-de-l'Outaouais want to train more experts in drug recognition. Part of the problem, however, is there are limited spaces where Quebec officers train in that province and where Ottawa police officers train in the United States. In order to obtain certification and receive the proper expertise, officers must practice on intoxicated volunteers. 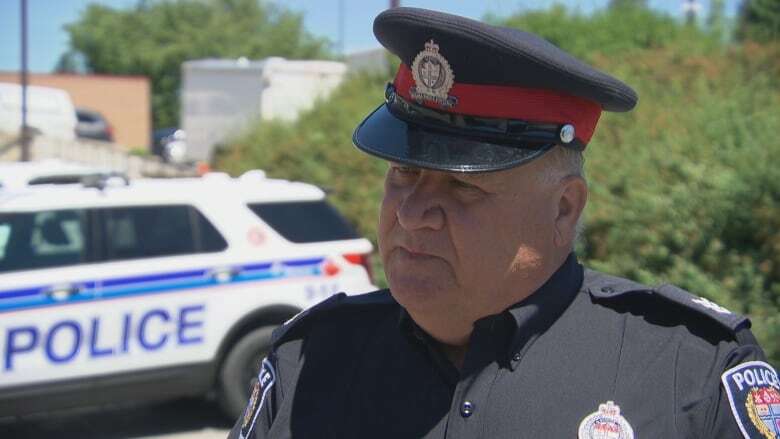 But that's much more difficult to find in Canada, said Sergeant John Kiss, who manages the Ottawa police impaired driving countermeasures program. Ottawa police currently have 16 drug recognition experts and are planning to train another 10 in the fall. Kiss said they hope to have at least one per shift. He expects the number of drug-impaired drivers to increase, along with a jump in the number of collisions and impaired-related fatalities, once marijuana becomes legal. "I think what we're all hoping for is some sort of a silver bullet, some sort of a technology, not unlike the alcohol screening technology, but for drugs and cannabis," Kiss said. "It is out there, it's under development, but there's certain legal and scientific challenges right now to the technology."